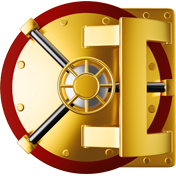 DataVault Password Manager stores confidential data related to credit cards, financial accounts and logins using the most powerful encryption technology available. 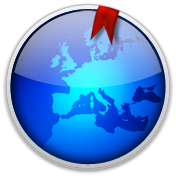 DataVault is available for iPhone, iPad, iPod Touch, Android, Mac, Windows and BlackBerry. Unrivaled security features and ease-of-use have made DataVault the best-selling password manager for handhelds and desktops. An extensive database and innovative learning tools have made Ascendo dictionaries leading reference tools for those who want to get the most out of their travels. Ascendo Money is the most comprehensive money manager for BlackBerry and PC desktops. Advanced features like auto-complete for entering payees, recurring transaction management and bank reconciliation give you the control to achieve your financial goals. Advanced features and an intuitive interface have made Ascendo Money the best-selling personal finance manager for BlackBerry. Ascendo iJuggle includes a List Manager for grocery lists and other daily To Do items. For important action items, Ascendo iJuggle includes a Task Manager that allows you to assign due dates and priorities. In addition, iJuggle includes a Note Manager to store other information. 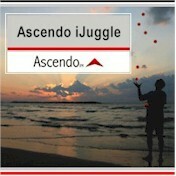 Ascendo iJuggle is available on BlackBerry. Get it done with Ascendo iJuggle! Ascendo Photos allows you to select, reposition and resize Photos on your PC and then transfer them to your device using the BlackBerry data cable. Once transferred you can view photos, organize them into Galleries, display them as Slide Shows, set them as Screen Savers or Background images and more. 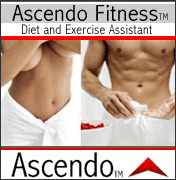 Ascendo Fitness is the leading diet and exercise assistant for Java, Symbian and Blackberry mobile devices. Ascendo Fitness allows you to take control of your health by helping you track the calories in the foods you eat and the calories you burn while exercising.